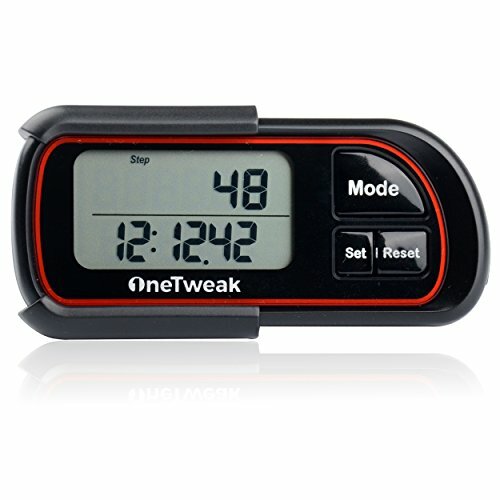 OneTweak New EZ-1 Pedometer for Walking. 3D Tri-Axis Clip-On. Back-to-Basics Step Counter. Simple to Use. Multi-Function. New Pause Function. Perfect Fitness/Exercise Tool.